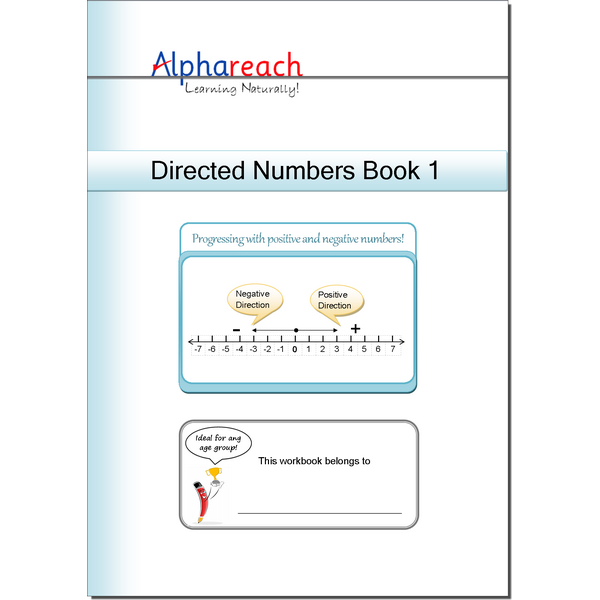 Alphareach tuition classes are geared to support your child in their learning journey in line with the national curriculum guidance. 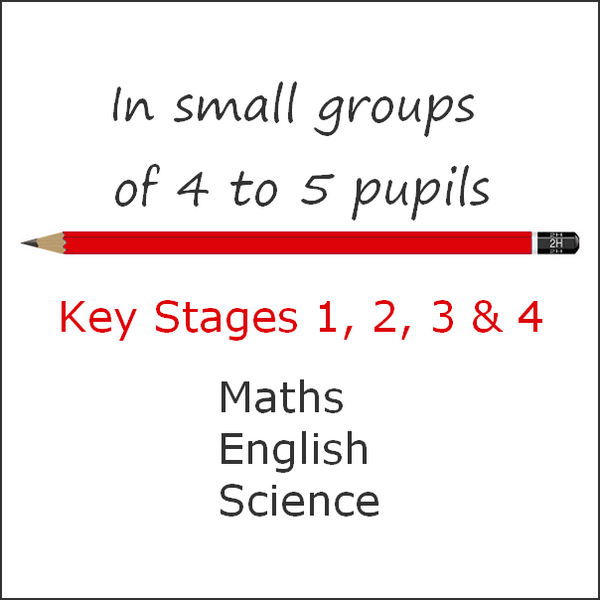 We work together with you and your child’s class teacher to support the pupil in the areas they find difficult. 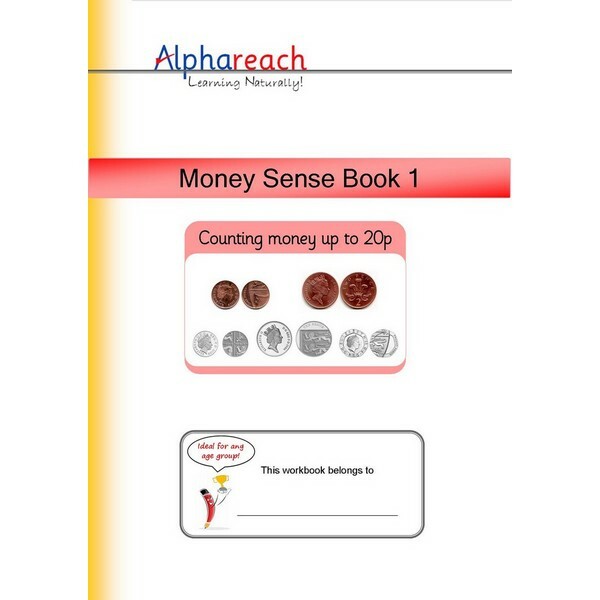 At Alphareach we aim to fill the gap in Mathematics, English, Science or any other subject that you and the class teacher feels the pupil is weak on and needs extra support. 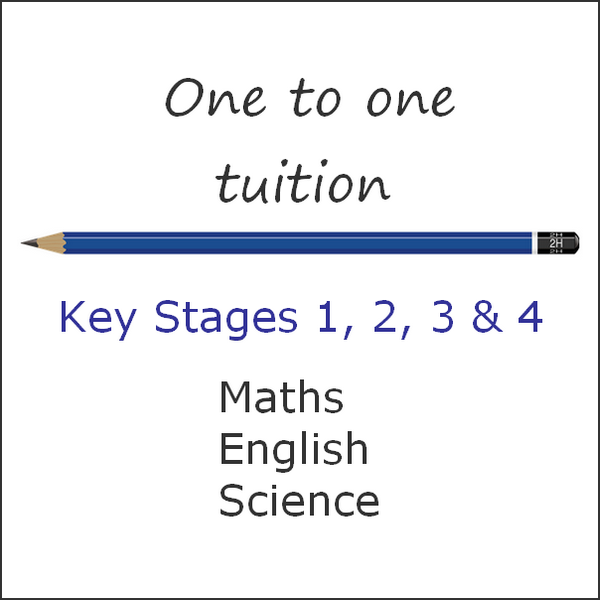 Our tuition service is also available to parents deciding on their own accord to help their child with extra support to boost their child’s knowledge to get a better grade, to improve on the areas they have fallen behind or simply to keep up with their studies. taught by dedicated and experienced tutors working individually with each child to build on their own unique experience and ability. If you are parent/guardian please click below for more information. 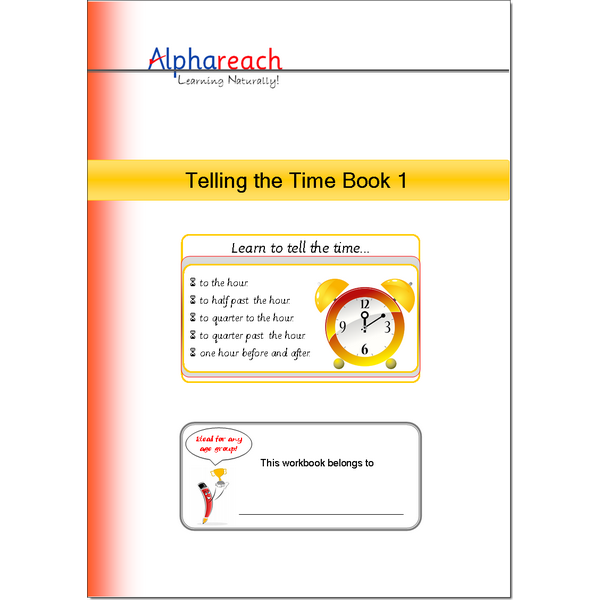 Want to be an inspiring tutor with Alphareach click below for information. 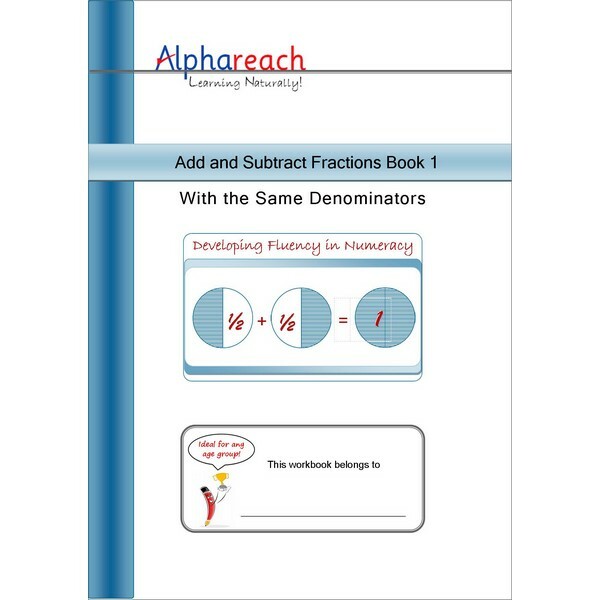 The Alpharech topic based maths workbooks are designed based on the variation theory. 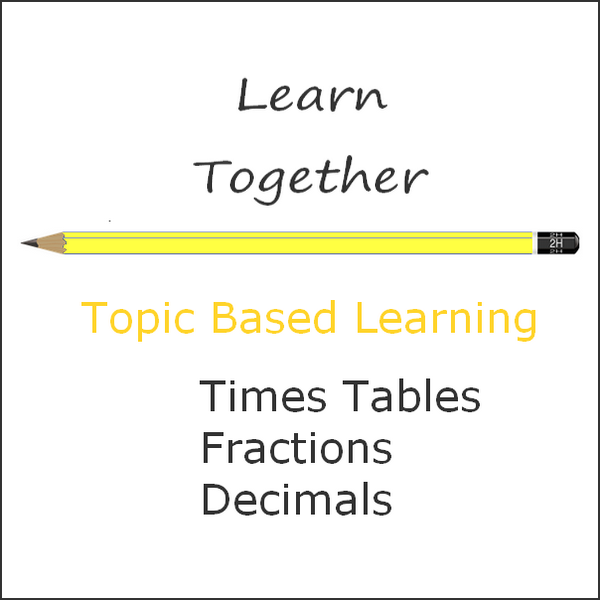 The use of conceptual and procedural variation enables learners to build a firm foundation and develop a deeper understanding of mathematical concepts thus improving pupils learning outcomes. 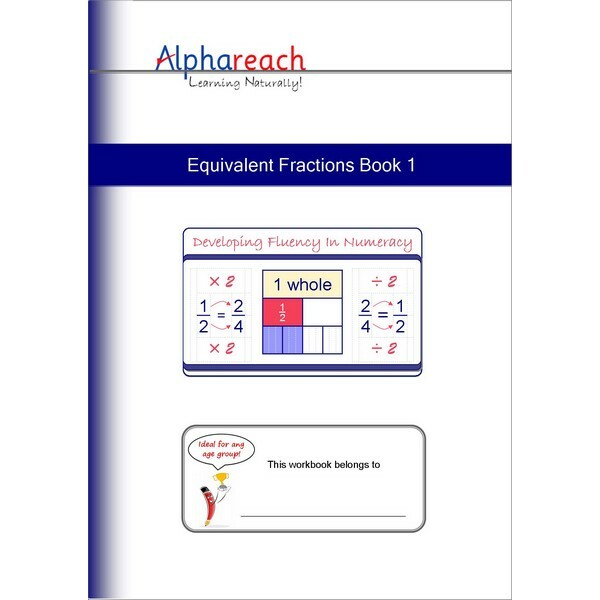 The workbooks closely follow the national curriculum framework and guidance, offering comprehensive coverage of the topics by linking different strands within mathematics.